Emily, we're keeping your seat warm! 5. 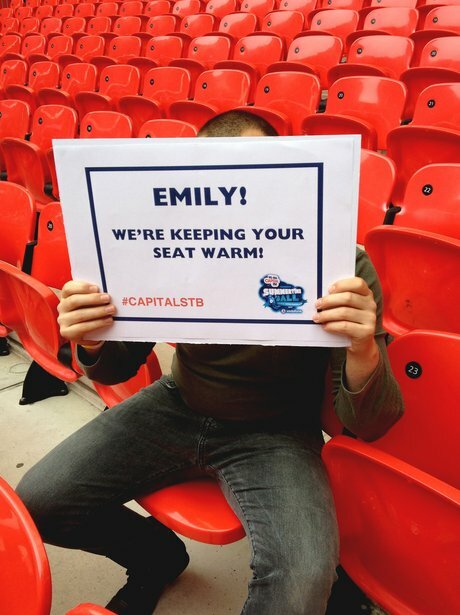 Emily, we're keeping your seat warm!